If you’ve been focusing solely on creating the best customer experience at your health club, you might wonder when your payoff is coming. But without implementing your customer service vision as part of your business plan, all you have is customer service that is likely the same offering as the club down the street, and the payoff might never come. “Delivering excellent customer service or customer experience isn’t the objective; the end objective is to deliver said experience in a scalable and profitable way,” he says. Instead of investing all your money and effort to improve the customer experience, step back to understand what makes sense for your club. In many cases, chasing the best customer experience possible isn’t profitable or desirable, says Carlson. “A customer experience initiative must be aligned with the broader business strategy and brand of the club,” he says. While technology enables a club to reach customers through various channels, it must be used carefully. Carlson advises thoughtful planning across all channels to allow the customer to consistently benefit from or enjoy the unique value proposition you have to offer. 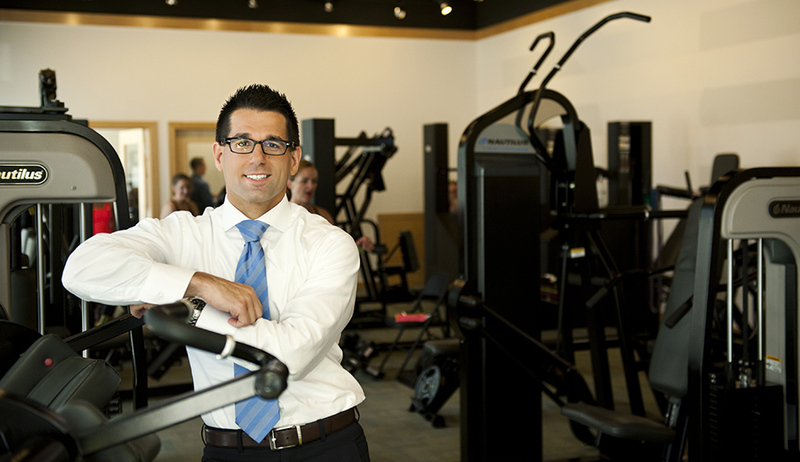 He uses several technologies to enhance customer experience, including a proprietary app that trainers use on the floor to train clients and share feedback. The club also uses a scheduling app, which Carlson says is “incredibly efficient for the busy client,” and aligns with his club’s goal of being time efficient for clients. He also uses social media to reinforce how his club is different, and a website as his most powerful sales tool, aligning again with a time-efficient customer experience strategy. If staff don’t know the plan, they can’t help to bring it to fruition, says Carlson. “In clubs that I’ve been in around the world, personal trainers and fitness trainers, if asked, could provide 10, 20, or maybe 100 exercise and fitness tenets. That is, they have a tremendous foundation of knowledge. However, if you asked the front desk staff, the sales team, the fitness staff, or the club owner, ‘Can you please tell me 10 or 20 of the key customer experience tenets?’ We would hear either no response or a fumbling through clichés that are anything but alive in the club,” says Carlson. Tami Swartz is a contributor to ihrsa.org.